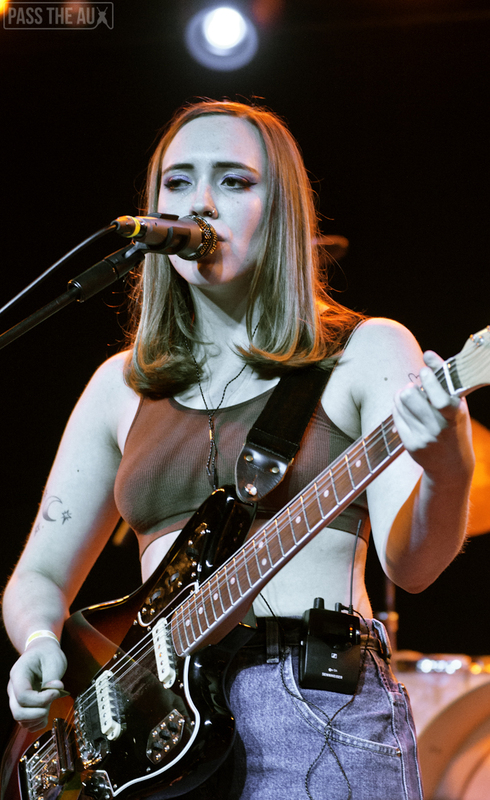 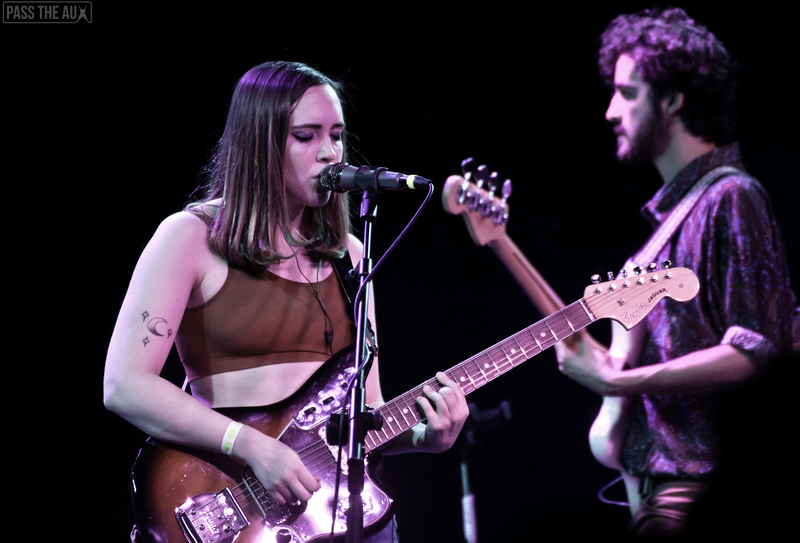 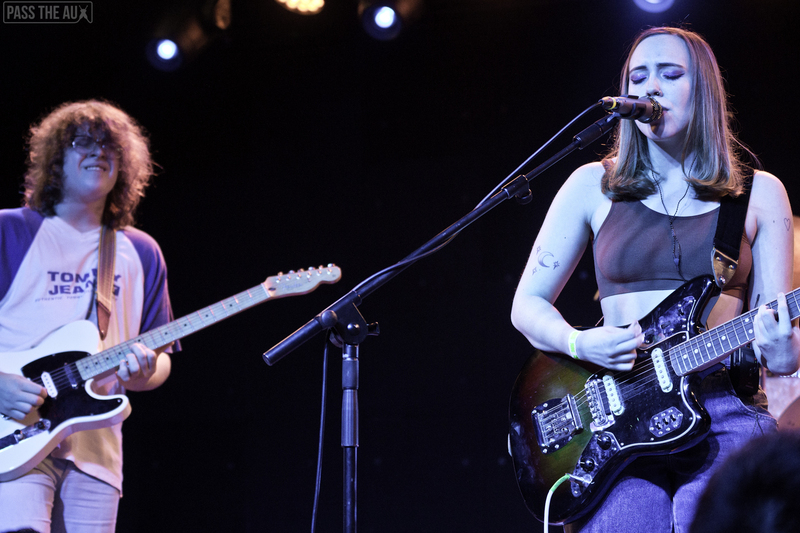 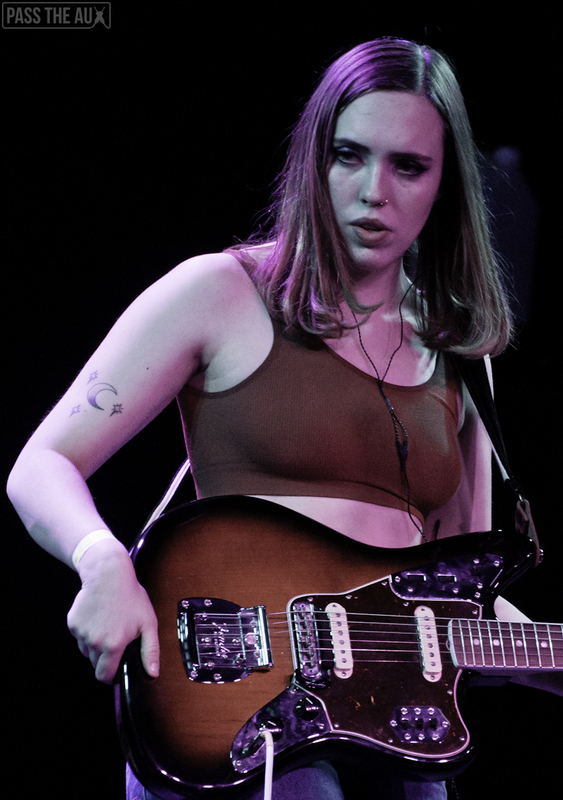 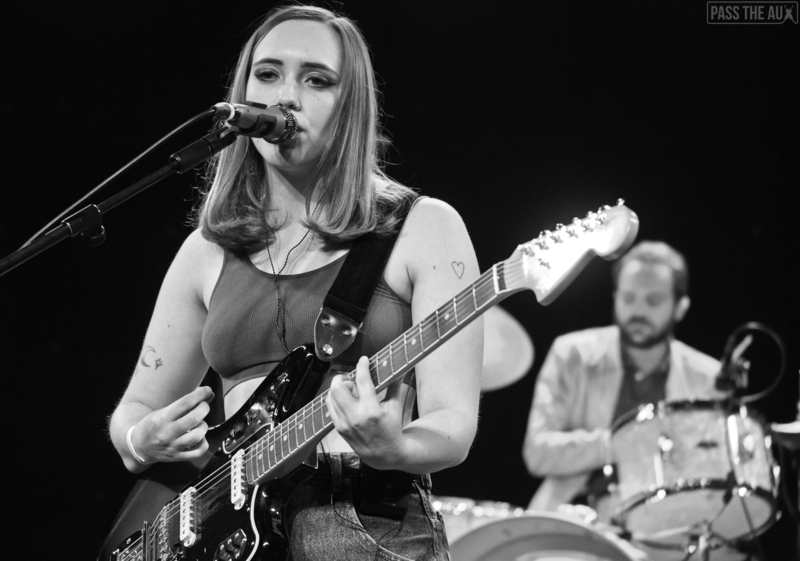 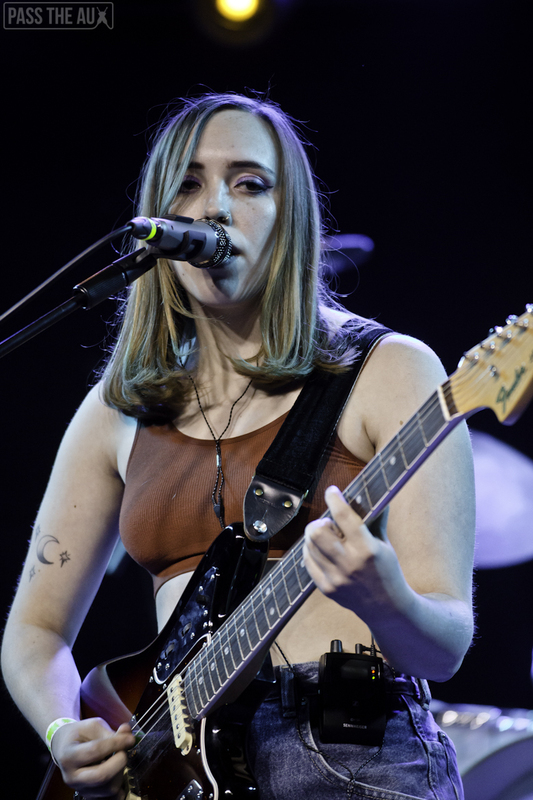 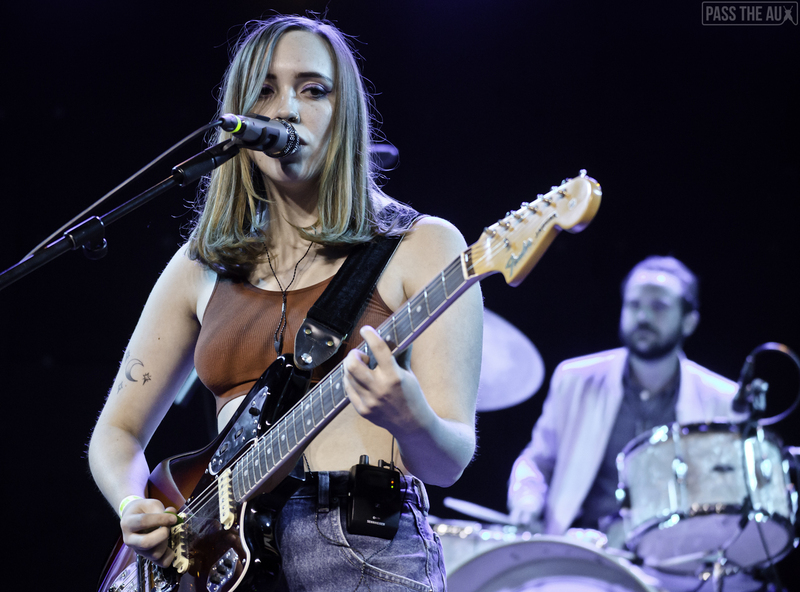 Tuesday night saw rising indie rock singer-songwriter Soccer Mommy play her biggest LA headline show yet at the Teragram Ballroom, with former Cherry Glazerr synths player SASAMI opening things up. 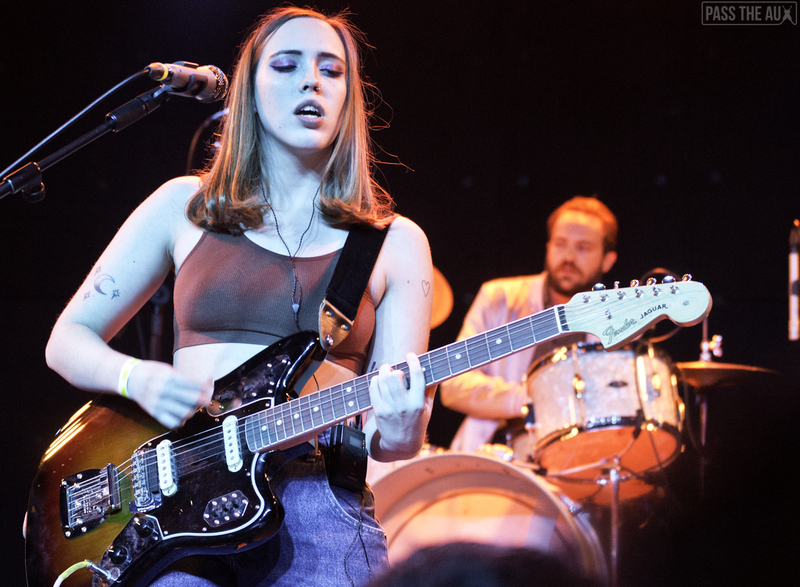 Soccer Mommy‘s album Clean will no doubt end up on many year-end best-of lists, and it’s quite a striking debut studio album from the 20-year-old songwriter Sophie Allison. 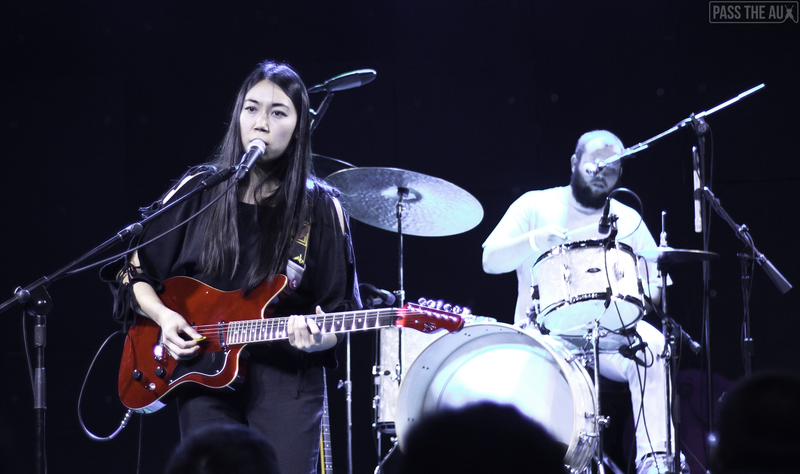 What made Tuesday night’s show even more special was when Allison was joined on stage by SASAMI and local favorite Phoebe Bridgers. 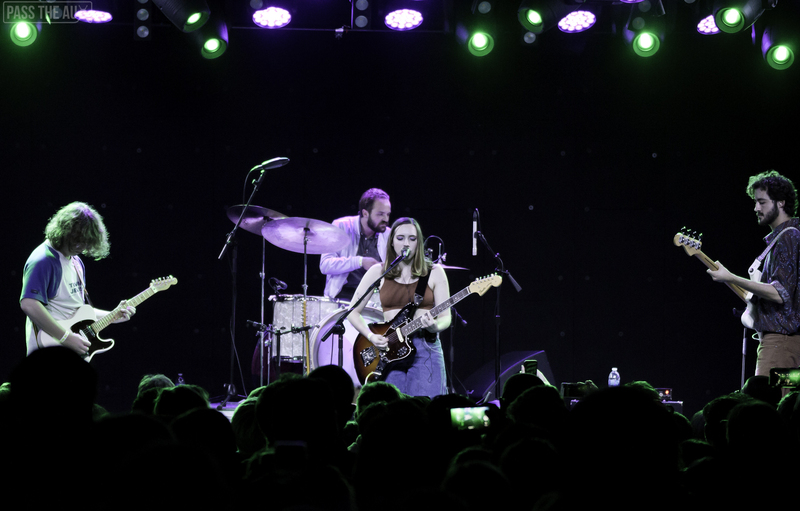 We caught Soccer Mommy opening for Phoebe Bridgers at the Constellation Room back in February, so it was cool to see the former tourmates reunite for a song. 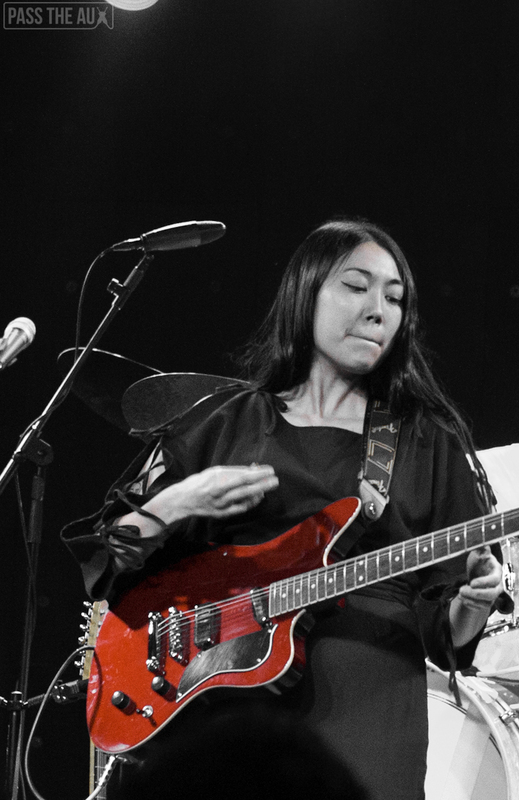 SASAMI opened things up — her solo project has gotten me excited and this is the second time we’ve seen her open up for someone at the Teragram Ballroom. 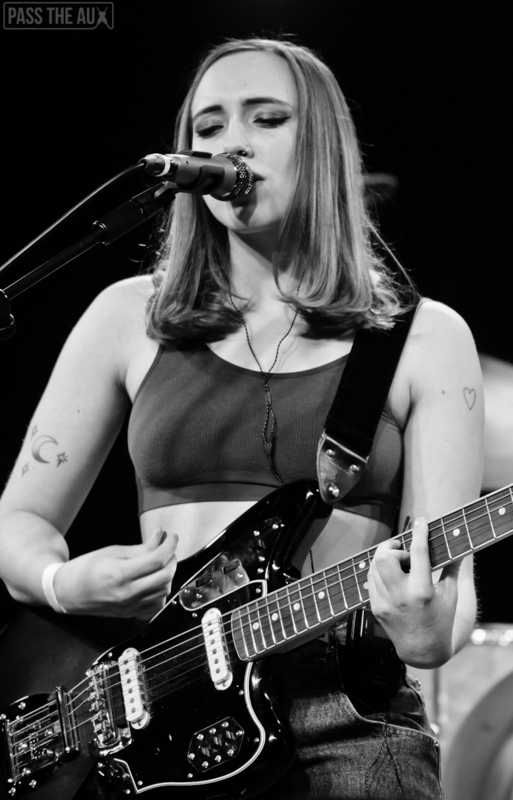 We caught her opening for King Tuff a couple months back. 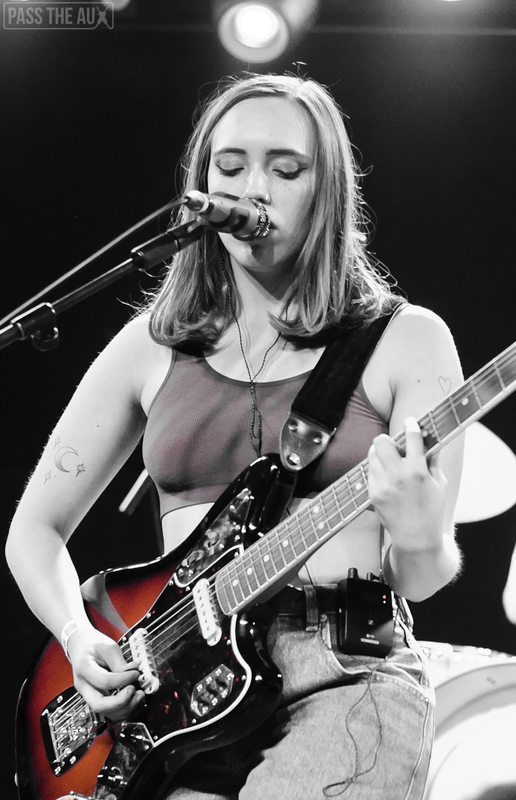 She just dropped a new single a little more than a week ago called “Not The Time” that’s a great listen. 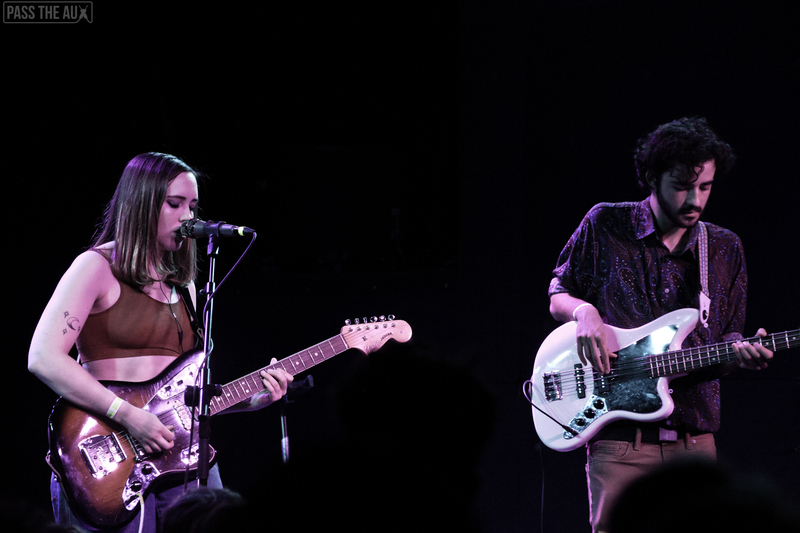 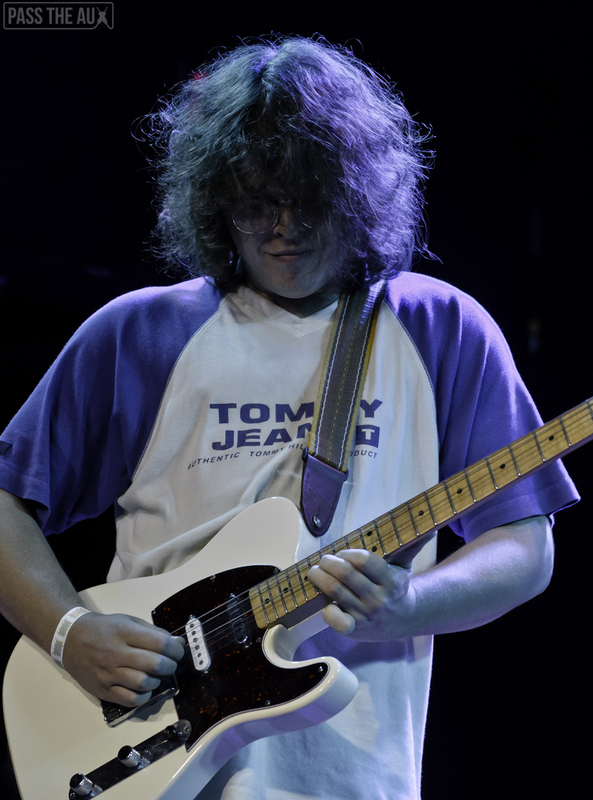 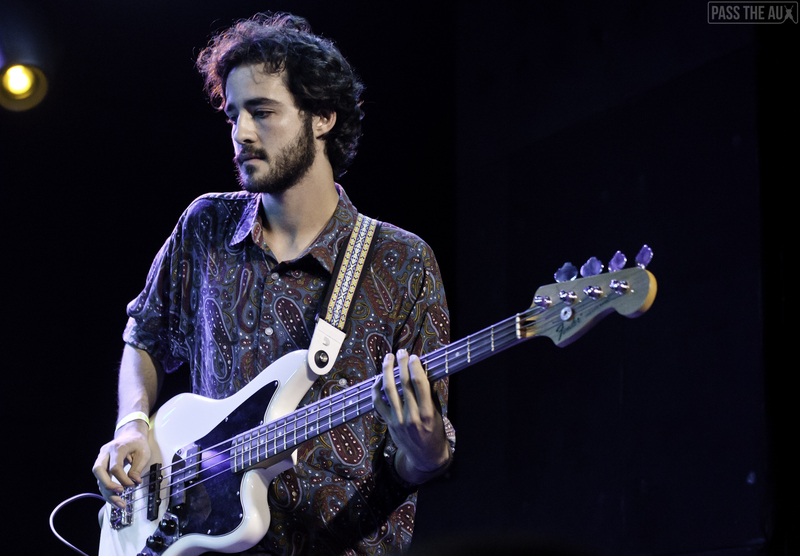 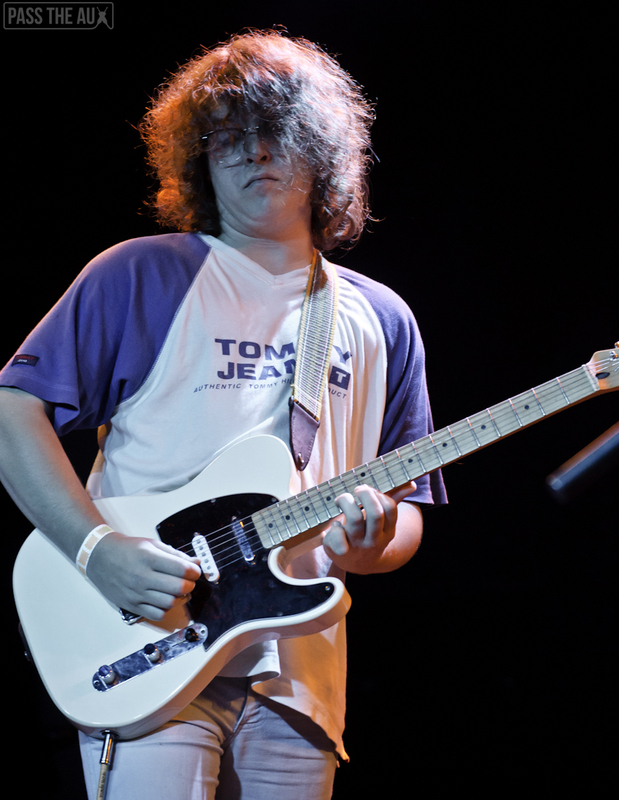 Check out our full photo gallery from the show courtesy of Tim Aarons below!